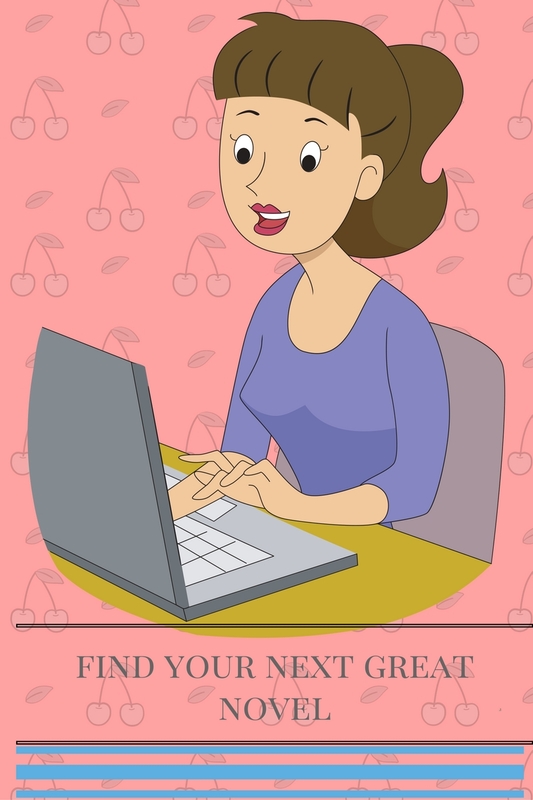 Writer's Corner: Surprise with Sophie Kinsella! 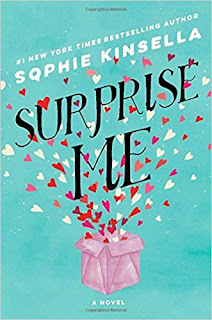 Thank you to Goodreads and Penguin-Random House a for a copy of Surprise Me by Sophie Kinsella. I was given this copy in exchange for an honest review. In Sophie’s latest novel the focus is marriage. It is a relationship that I hope to have one day. So what do you do to keep the marriage fresh and alive? I have enjoyed Sophie Kinsella novels in the past because they are vastly entertaining. Did Surprise Me make the grade? Sylvie and Dan have just been told that they will be together for 68 years. The problem is that they are young couple with twins, with lots of life left before the 68th year occurs. So how do marriages last that long? They decide that they want to work on their marriage. So Sylvie comes up with the idea that they will surprise one another with gifts or dates. Sylvie and Dan will learn a lot about one another as they surprise one another. Will Sylvie be able to cope with what she learns through the process? I enjoyed the book. It was not my favorite of Ms. Kinsella. The book mostly focused on Sylvie and Dan’s relationship. Her work was also interesting with a boss that is stuck in the past. Sophie Kinsella books are known for the adventurous heroine that often leads to humorous situations. There were some situations I did find humorous. 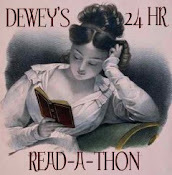 I just felt that the book was long and really the epilogue could have been shorter. I look forward to more Sophie Kinsella books in the future. 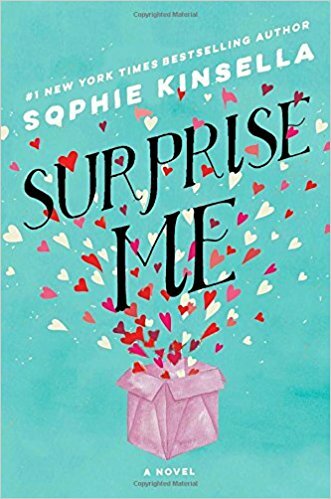 You can purchase a copy of Surprise Me here.